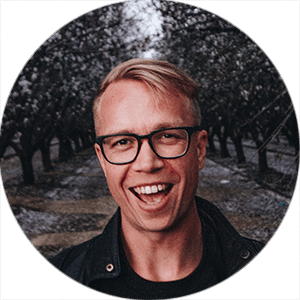 In this episode Cam interviews Jeffrey Platts, a men’s relationship coach to talk about how to build more confidence and develop more meaningful relationships. They also talk about current obstacles men struggle with in life, and whether you should join the “PUA” community to improve your dating life. An episode with a number of comedic moments, we hope you enjoy it. Previous Post: Episode 16: Is College or University Worth Your Time, Energy, and Money?